Just like every business field e-commerce uses quite a bit of its own specific terminology and professional jargon. The further this space evolves, the more new terms it introduces. 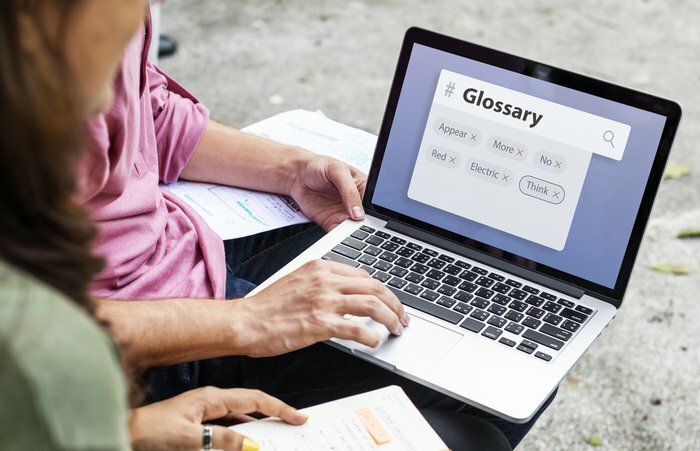 So if you’re confused about what SaaS or B2B stands for or if you need some additional clarification on certain common words and phrases you keep coming across in e-commerce-related articles and documents, we’re here to help! 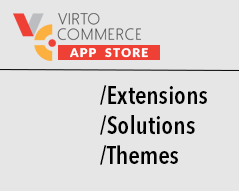 Please use the navigation bar on the left to view terms in the e-commerce Glossary.